One of my blogger contemporaries, Bernadette from Chic Spaces for Little Faces had a very nice post on some of my design work last week. Thank you for the props! 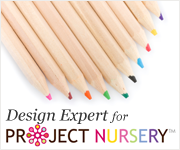 If you need more inspiration and ideas besides what you find here and on Project Nursery definitely check out her blog. She has some lovely finds and inspirational ideas. 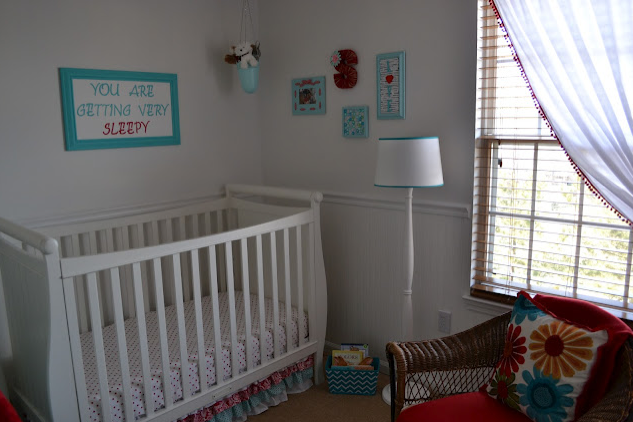 She also recently finished her daughter's lovely turquoise and red nursery. Click HERE for more detailed photos. I'm flattered Andrika. Thanks for the lovely shout out!